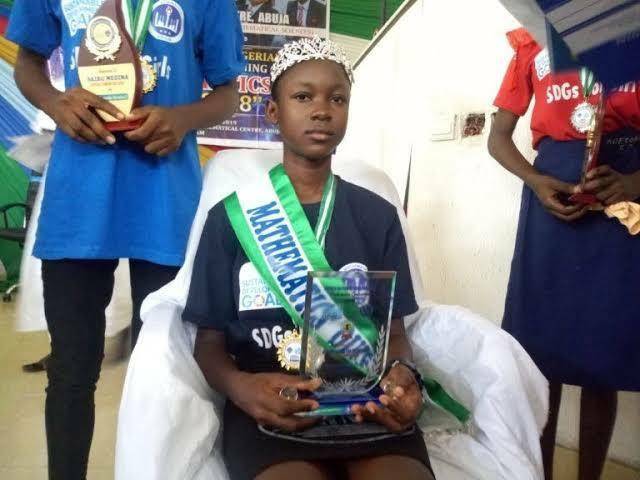 Tochukwu Ndukwe, a 13-year-old student of Federal Government Girls College (FGGC) Leeja, Nsukka, Enugu State, on Wednesday emerged the overall winner out of the Nigerian Mathematics Queen Competition for 2018. She was among the 115 female students of junior secondary schools from across the country who participated in the Girls’ Mathematics Olympiad Competition. Saibu Medina from FESTAC College, Lagos, came second place while Olayiwola Adedagun, FGGC, Ketu, Osun, came third at the competition organised by the Sustainable Development Goals (SDGs). The competition, according to Prof. Stephen Onah, the director NMC who spoke at the ceremony was said to be aimed at encouraging and addressing the gap between males and females in the learning and teaching of Mathematics in the country. 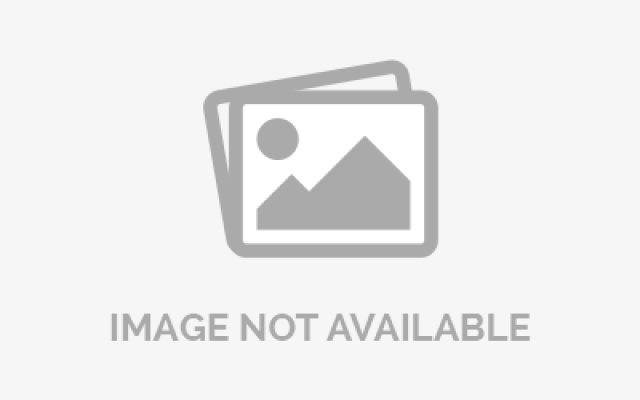 ‘‘The Nigerian Girl Student has been placed in a disadvantaged position especially in the area of education which has relegated her in the general scheme of things." ‘‘Being a victim of discrimination and male chauvinism, the girl-child hardly could compete educationally with her male counterpart." ‘‘This attitude has badly affected the girl child’s education in the area of enrolment in school, performance in class and her quest to progress educationally." The Senior Special Assistant (SSA) to the President on SDGs, Princess Adejoke Orelope-Adefulire, represented by Dr Ify Nnamchi called on teachers and parents to work harder towards improving the learning of Mathematics sciences, and on relevant organisations to adequately fund the girl-child education to reduce street hawking among young girls in the country.